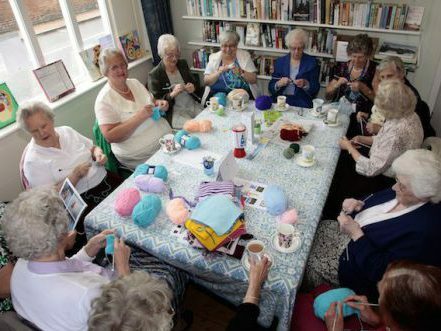 Our amazing knitting ladies meet fortnightly on Friday afternoons to knit squares at the RSM Centre to make blankets along with lots of nattering! 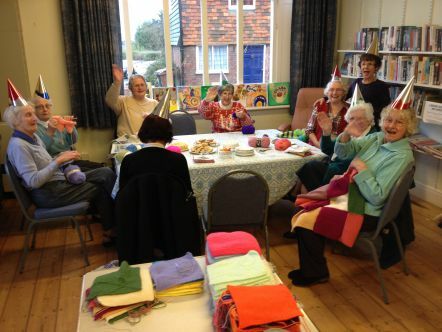 You are welcome to come along as we have space for more if you can sew/crochet we need you too! (We also need someone to help to sew the squares and crochet the edges of the blankets).